Welcome! This is the Bringing Water to Life podcast. On this podcast, we talk about all things water and irrigation. The podcast is brought to you by the Irrigation Association. Season 2 - Episode 4 - LIVE (again) from the Irrigation Show! Welcome! This is the Bringing Water to Life podcast. 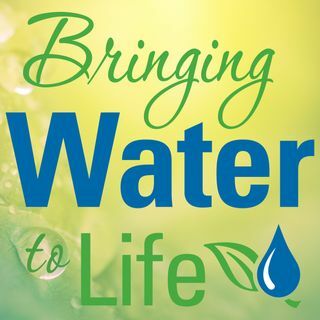 On this podcast, we talk about all things water.